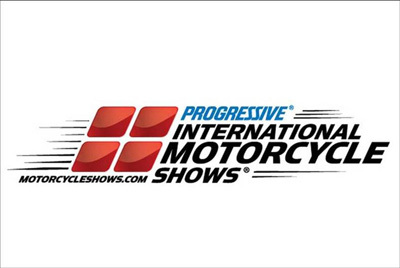 Readers of my site who are attending the International Motorcycle Show in NYC this weekend can save $3 off the price of admission by using the code MOTOINF while buying tickets online. 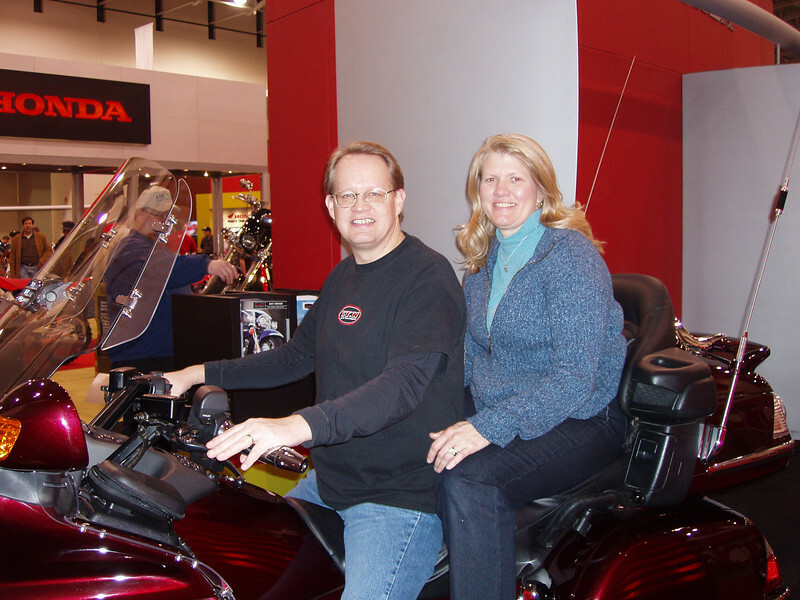 The Progressive International Motorcycle Show is a great place to see the latest motorcycle news, products and bikes. Already the largest multi-city motorcycle show around, this weekend's New York event (Jan 20-22) is going to be even bigger than 2011 with more bikes, more products and more learning opportunities. All the info is available at http://www.motorcycleshows.com. The show is also a perfect opportunity to catch up on what’s happening in the future of motorcycles. Bring your riding group and bring your family because there’s something for every type of rider and enthusiast. There are several show events to enjoy, such as the Dream Pavilion, Smage Bros Stunt Show, Ultimate Builder Custom Bike show with a $90k prize and Kawasaki Design-a-Bike. The Marketplace is a showcase to find the latest aftermarket parts and accessories for your bike, and the main exhibit floor features what’s new with your favorite motorcycle manufacturers. One of my favorite things at the IMS is sitting on as many new motorcycles as possible while going "vroom vroom vrooooom".